It looks like Chris Froome will come up short of the famous Giro/Tour double. He still says it's possible in the modern era. 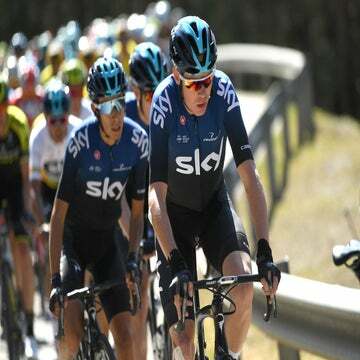 PAU, France (VN) — Chris Froome is coming close, but still is finding the Giro d’Italia/Tour de France double impossible 20 years after the last victory. Seven cyclists won both grand tours in the same season, but no one has been able to do so in the modern era. From the 1950s to 1990s they succeeded, but since “Il Pirata” Marco Pantani won in Paris in 1998, the double has remained out of reach. “I definitely believe it’s possible. Maybe not this year!” Froome said. Nothing should be taken away from Froome’s ride, only that in this Tour he is not at the same Froome level that saw him win four titles so far. After the 2017 win, he went on to win the 2017 Vuelta a España and the 2018 Giro d’Italia this May. His plan aim was the Giro/Tour double. He seemed a little off and suffered from crashes, but fired back with an 80.3-kilometre solo attack in stage 19. Froome and the team tailored his year around the double. He planned to arrive at his best in the last week of the Giro and follow it with a specific training block in June. Instead of racing, he rested for a few days, trained at altitude and previewed Tour stages in June. He suffered from a crash and 51-second-loss in stage 1 of the Tour but sat second overall in the mountains until stage 17 Wednesday. Froome faded at three kilometers remaining — and so did the chance of someone matching Pantani and the others who have won the double. “It’s difficult,” said Philippe Mauduit, sports director at Team UAE who also worked with Alberto Contador when he tried the double in 2015. Contador won the Giro that year and placed seventh in the Tour. Last year, Nairo Quintana (Movistar) tried, placing second in the Giro and 12th in the Tour. “It has been shown again this year that the Giro/Tour double is hard,” said Paolo Slongo, Bahrain-Merida sport director and coach for Vincenzo Nibali. “It’s not impossible. I’m confident a rider like Nibali could do it. He could try one day, I don’t know if it’s possible already in 2019. But the double is possible only for a few riders. 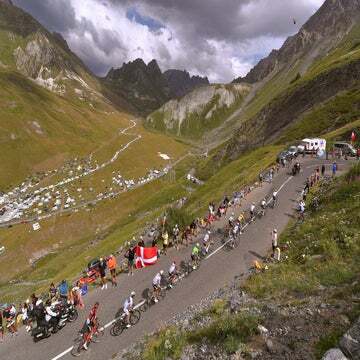 Many say that modern cycling rules out the chance of arriving on the top step of both the Italian and French grand tours. Those who race the Giro pay when they face off with riders who trained at altitude camps in May and built specifically for the Tour. “I think we’ll see it done. Maybe next year or in two year’s time,” Sky sport director Nicolas Portal said. Froome still believes that he could have had a chance had he not lost the little bit of time in the final three kilometers of stage 17. 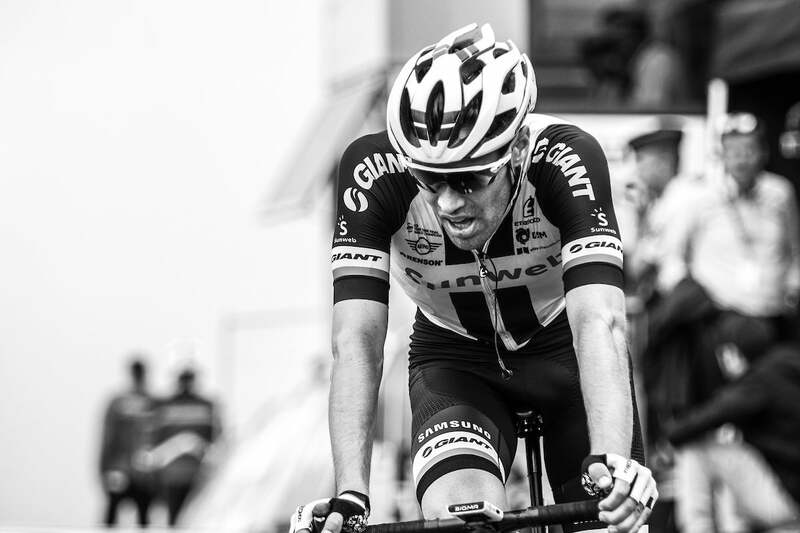 Dumoulin could complete a double of his own with a Tour second place to add to the Giro’s runner-up spot. Much could still change in the final mountain day and stage 20 time trial.